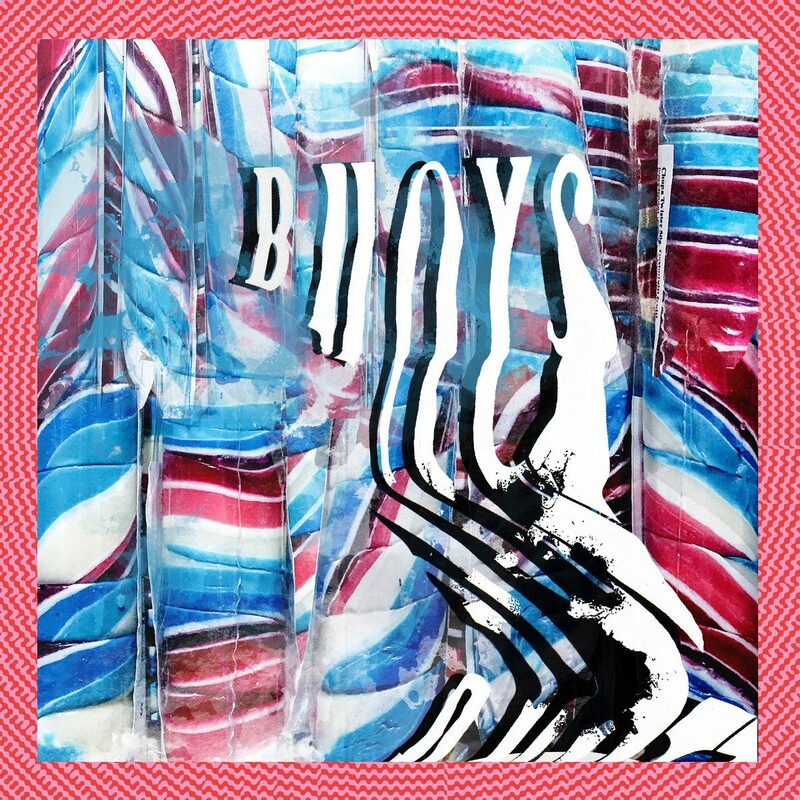 Panda Bear’s new H2O-themed album Buoys is dull as dishwater. I wasn't blogging as incessantly in 2018, but I still found time to listen to a lot of albums, some of which I wish I'd reviewed. I thought I'd take this opportunity to gloss over some of those albums. Travis Scott’s auto-tuned drivel doesn’t really do much for me, although I must say this is the most sophisticated auto-tuned drivel I’ve heard. The glitzy production and the star-studded array of guests shows that Travis is definitely a good orchestrater – few hip hop artists can rope together Stevie Wonder, James Blake and Kid Cudi all onto a single album, let alone a single track. The whole album feels like one big party – I just don’t care for the man at the centre of it. This week I bring you songs about loving computers, J-rock anthems and an Avril Lavigne/Nicki Minaj collaboration. James Blake’s new album is soppier and poppier - and sadly less enjoyable. 21 Savage is now British, King Gizzard are now a synthpop band and The Pet Shop Boys are now singing about social media. This week, I take a break from well-known artists and shine the light on some quirky underground talent.